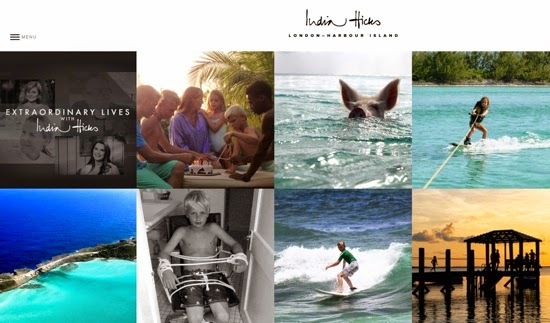 If you´re desperate for some turquoise water, sand and island living in the Bahamas, head over to the beautiful India Hicks who recently launched her new website "live an extraordinary life" with gorgeous photos and personal stories. Ps! 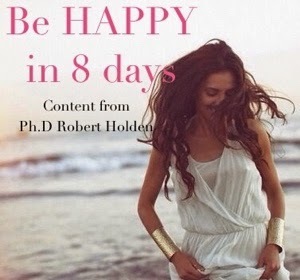 In case you missed it, India Hicks Hibiscus Hills home.